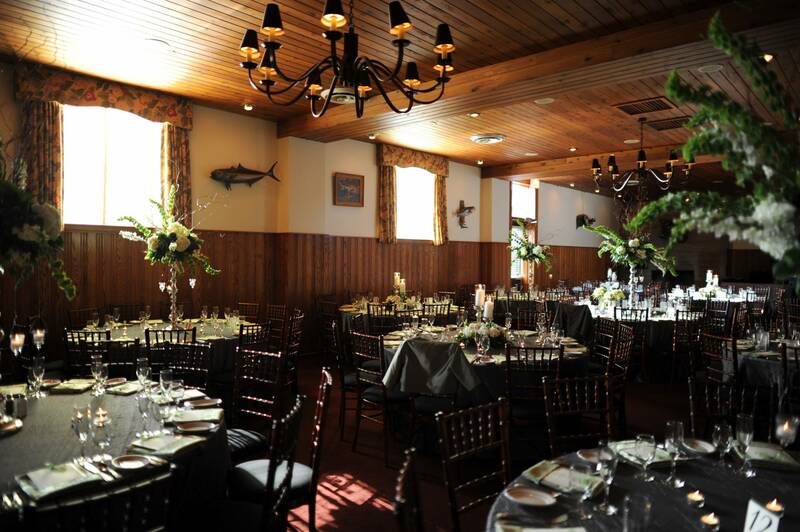 Nestled in the heart of River North, Erie Cafe’s spacious banquet offers fine dining in a REAL Chicago setting. 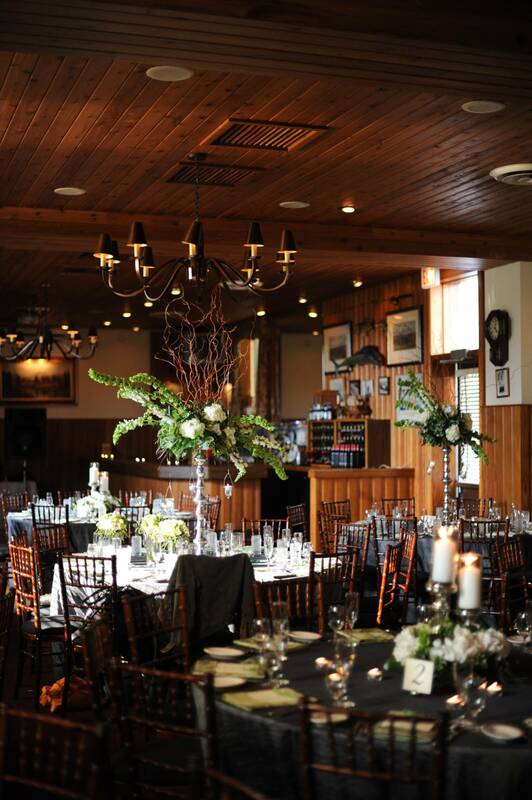 Custom menus, wood burning fireplace and audio visual equipment are at your disposal. Our upstairs private dining room seats 30 and has breath taking views of downtown, the Chicago River and the neighborhood.